Hideki Kamiya, the controversial director from PlatinumGames, has become addicted to Tetris 99. Today the eccentric PlatinumGames director Hideki Kamiya released a 2 minute long video on Twitter. 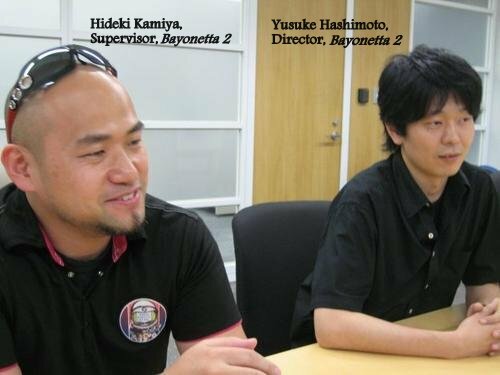 We have a piece of sad news to share with fans of PlatinumGames and the Bayonetta series today. Industry insider Emily Rogers has updated her blog with an informative post on what to expect from Nintendo Switch in 2019. 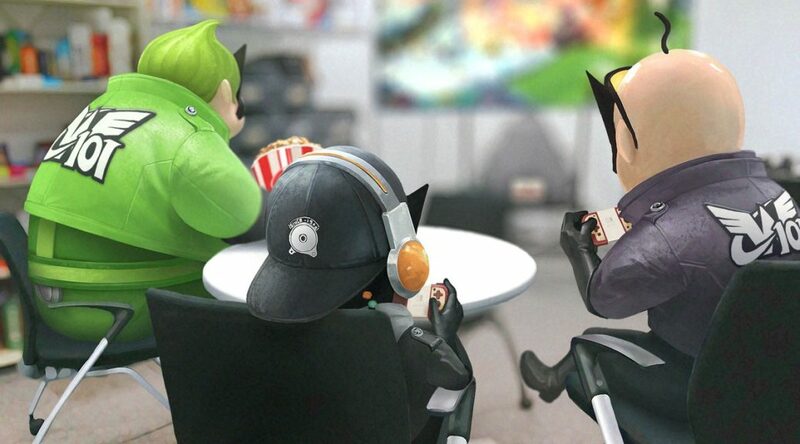 PlatinumGames has uploaded a video giving fans a look at their very new office and the people that work there. 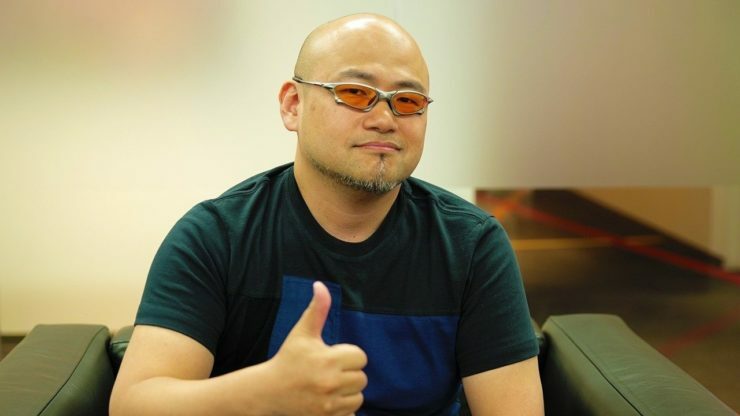 Kamiya: Would You Like To Buy Some PlatinumGames Merch? Hideki Kamiya, the director of PlatinumGames, has posted a special video on his Twitter today. 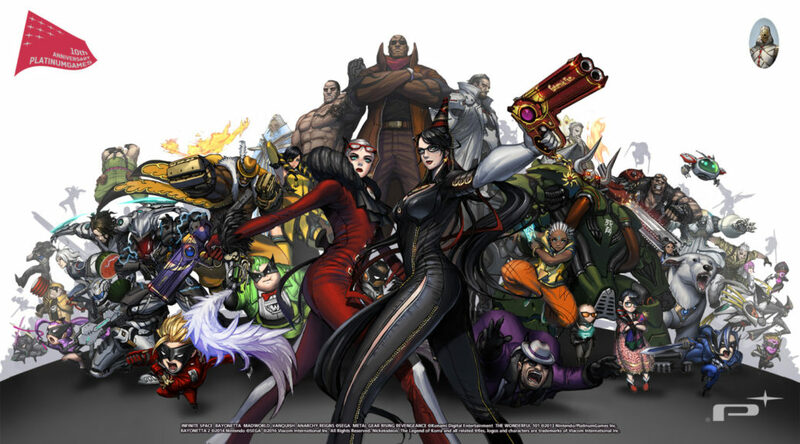 PlatinumGames, the studio best known for the Bayonetta series, The Wonderful 101, and many other video games, is gearing up for a busy 2019. 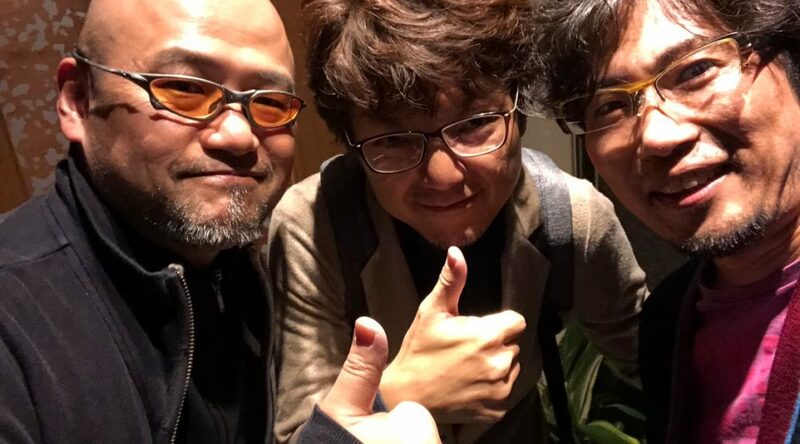 PlatinumGames director Hideki Kamiya recently made a trip to visit his friends at Capcom Dev 1, one of the development teams of Capcom.